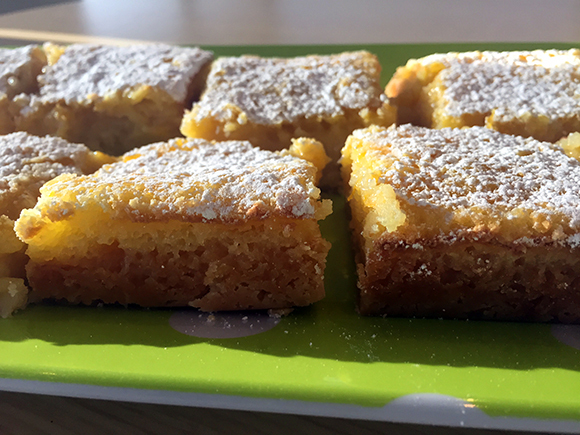 I love to bake. 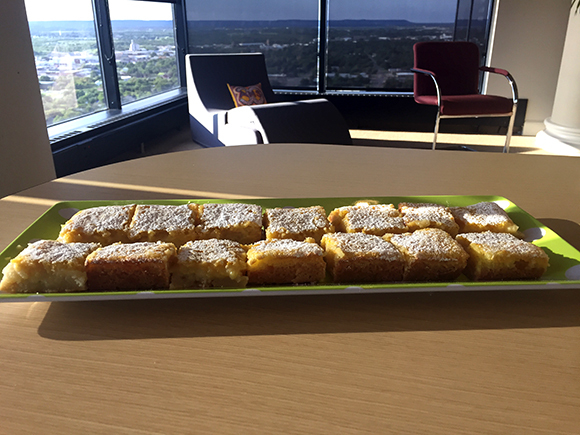 There’s just something homey and cozy about whipping something up in the kitchen, and it’s definitely the Texan way of life to show love to others with baked goods. 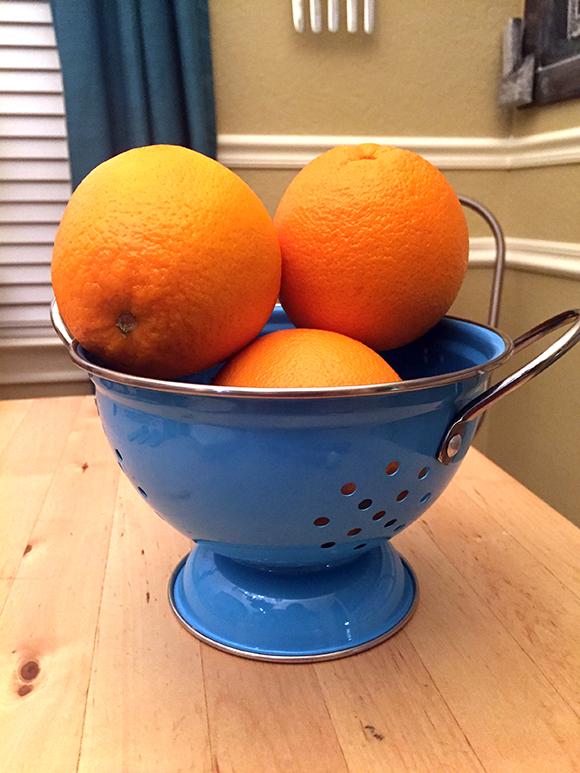 We had some delicious navel oranges from Summer Citrus From South Africa that I really wanted to use in a dessert. 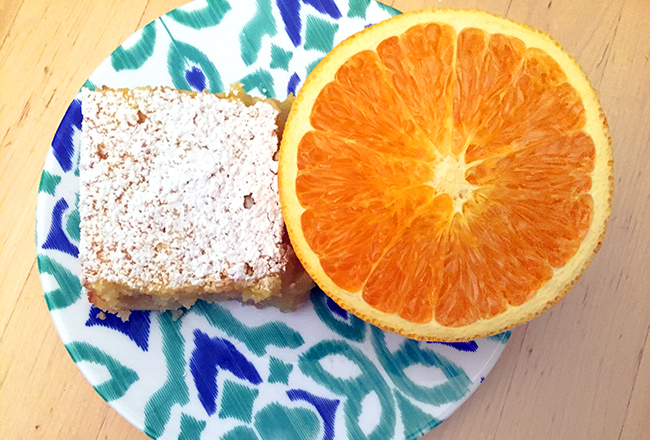 The brightness these oranges provide a great flavor that comes through and makes this a stellar treat (and hey, if you’re going to have dessert, you can feel good that their navel oranges are an excellent source of vitamin C, potassium, and calcium)! Get 30% Off at Walgreens Photo With Little Remedies Purchase! This is a partnered post with Little Remedies. All opinions are honest and are my own. 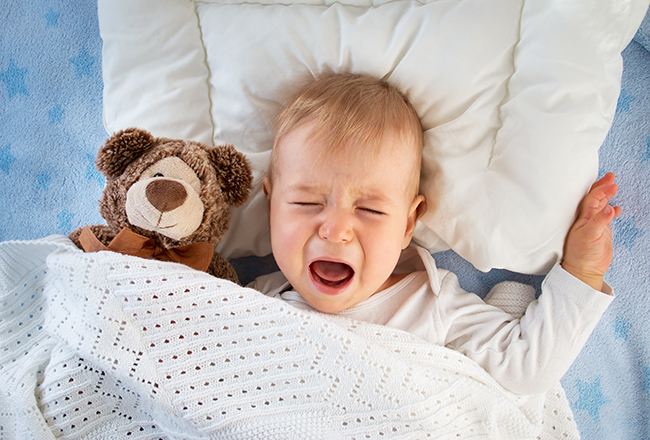 With three kids, we’ve relied on Little Remedies products several times to help them through colds. We love their products – they’re natural and effective. And now there’s another reason to love them – they’ve partnered with Walgreens Photo Center for a special deal that will help you keep the kids healthy while also saving on photo printouts for the whole family. With the purchase of $15+ of Little Remedies products, you can receive 30% off at your local Walgreens Photo Center (through November 5). With cold and flu season coming up, it’s a great time to stock up on Little Remedies products, and then I can use my 30% savings at the photo center to start printing some Christmas gifts (it’s never too early to start getting ready for Christmas!). 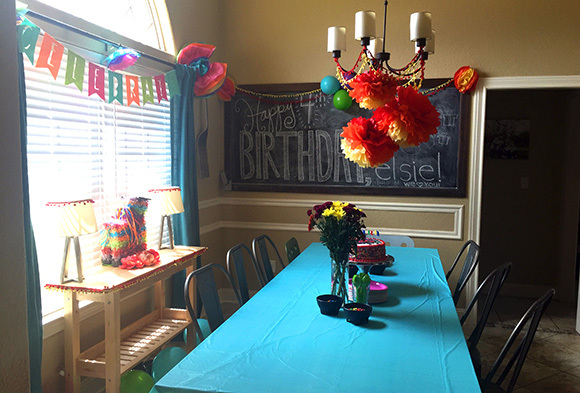 My daughter E just turned 4 last week, and has been excited about her birthday party for MONTHS. 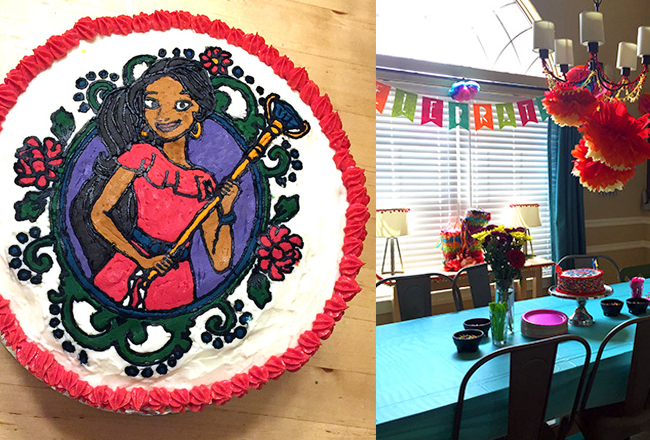 She ran through many different party theme ideas, and finally settled on her new favorite, Elena of Avalor. Only five episodes have aired so far, and we know them – and the songs within each episode – by heart. Since Elena is a newer Disney princess, there’s just not a lot out there on the market yet. 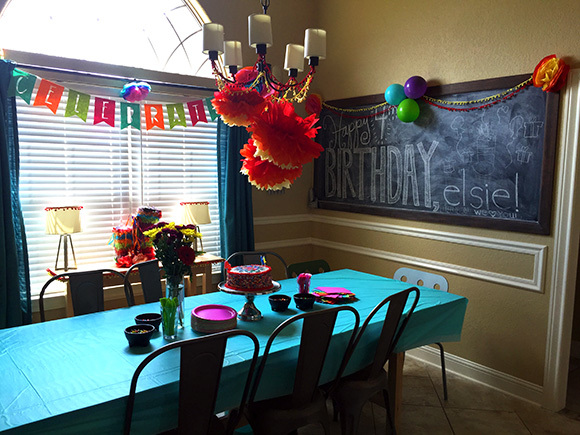 We found Elena toys for her gifts, but when it came to party planning we had to get creative. 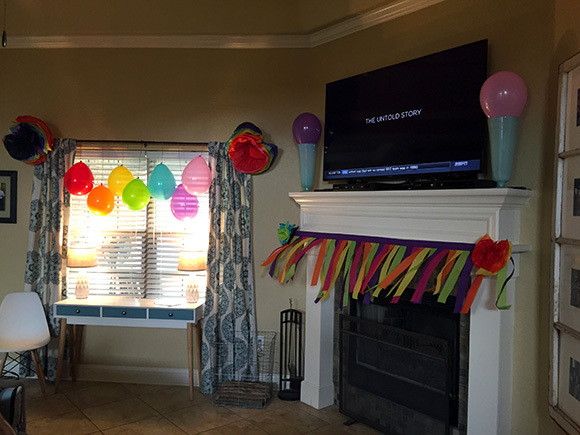 The city of Avalor – and Elena’s culture – is influenced by diverse Latin and Hispanic cultures, so we decided our party would have a fiesta-type atmosphere showcasing vibrant colors. My coworker donated some leftover tissue paper flowers from a party she’d thrown – we used them on the windows, and at each corner of our big chalkboard. 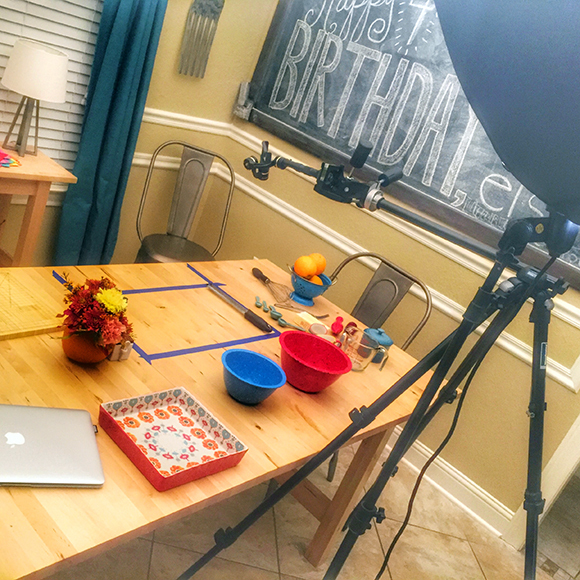 Check out how easy & affordable it is to make these colorful decorations here. 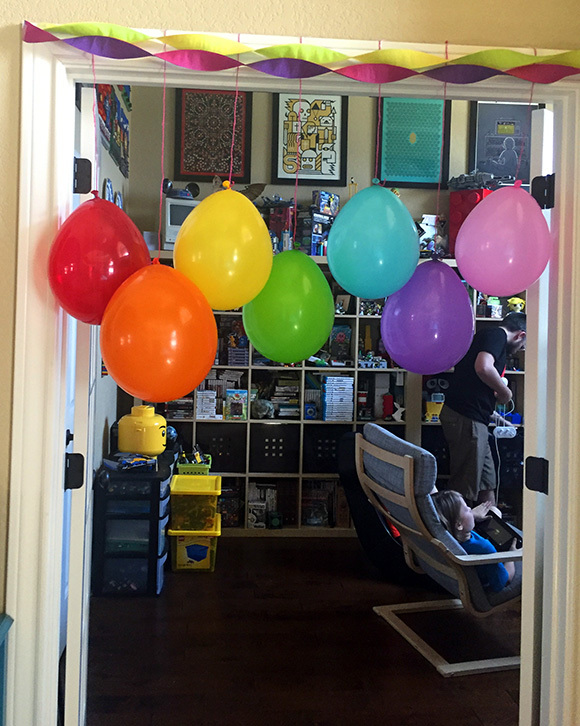 We used a lot of streamers in a variety of colors, and tons of colorful balloons, too – cheap & effective additions for creating a perfect party atmosphere. Another easy thing to add to atmosphere is buying fresh flowers. Our local supermarket has them for $5 a bunch, and they really provide great color, don’t you think? We put a vase on the party table (as you can see in a pic above), and on the bar alongside party favors, too (I’ll get to party favors in just a bit). Our Family is Flipping for Free Kids’ Pancakes at Denny’s! I’ve written many times over the past few years about how affordable it is for families to eat at Denny’s. 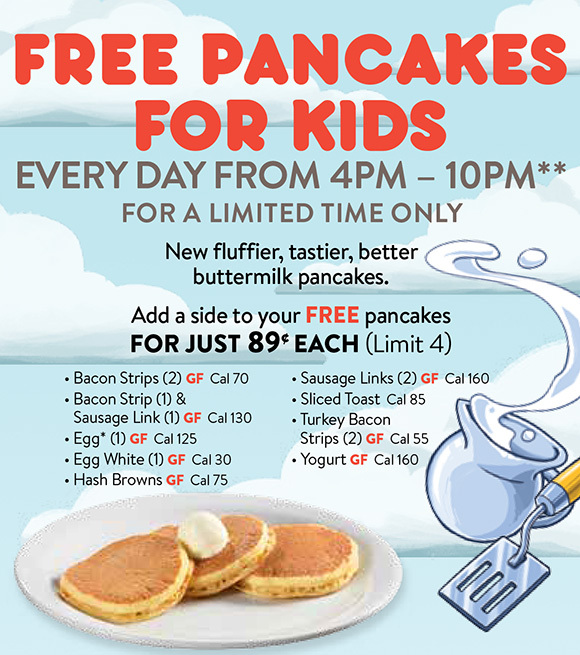 Well, it’s now even easier and more affordable than ever for families to enjoy its all-new pancakes thanks to its “Free Pancakes for Kids” offer. This whole month your kids will have a free opportunity to see if Denny’s new pancake stacks—made with fresh buttermilk, real eggs and vanilla—really are better than ever. 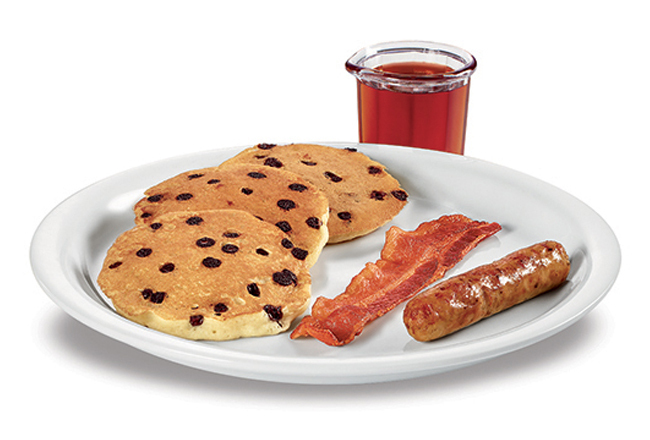 For the first time, the pancakes are available in a variety of kid-sized signature dishes, including the Jr. Cinnamon Pancakes, Jr. Strawberries & Cream Pancakes and Chocolate Chip Pancakes. Kids ages 10 and under can enjoy Denny’s pancakes in any of these dishes for free every day in September from 4-10 p.m. with the purchase of one adult entrée at participating locations. We will definitely be going and taking advantage of this great deal! 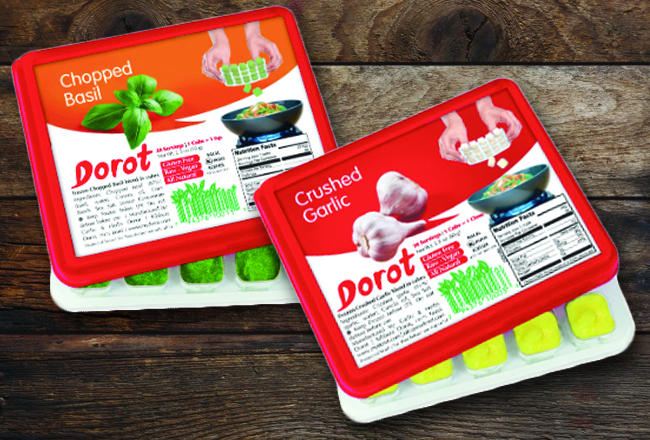 You can also add sides for just 89 cents each – I know my boys will want to add bacon to their pancakes! This is a compensated, partnered post with brightpeak and The Motherhood. All opinions are honest and are my own. Did you know that about 62% of Americans have less than $1,000 in their savings account, and 21% don’t have a savings account at all? 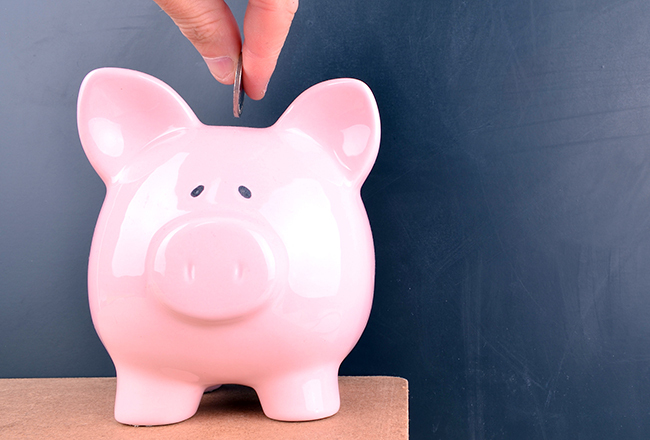 Especially if you’re a young couple just starting out, or if you’re a young family with lots of expenses, it’s easy to see how having a savings account can seem out of reach. I love the idea of finding ways to save more money, but I’ll fully admit it’s easy to get caught up in the busy-ness of life and lose track of savings goals. 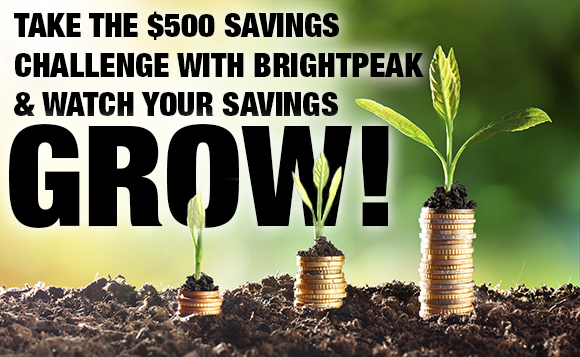 That’s why I was pretty excited to learn about brightpeak’s free $500 Savings Challenge – it makes it pretty foolproof to set aside $500 in savings… in just one week. I signed up to give the challenge a try – I was curious what kind of steps one has to take to achieve the goal of saving $500 in seven days. Were they going to suggest ideas that were really difficult to accomplish? When you sign up for the challenge, you get one email each day with an action you can take to save money. And guys? Each suggestion was really reasonable. My favorite suggestion is selling something worth $100. 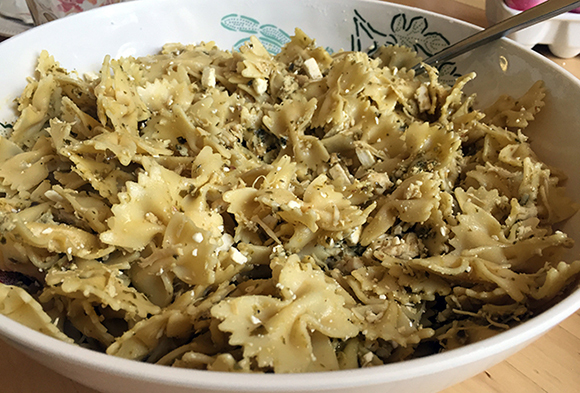 It’s my favorite because it accomplishes two things – decluttering the house and earning money! If you take a look around your house with open eyes, I’m sure you can find an item worth $100 to sell on Craigslist or a local Facebook garage sale group. And if you can’t find one item, surely you can find several items to list that total up to $100 (For example, I have a big stack of E’s 3T clothes she’s outgrown – it’s so easy to sell them if I just put my mind to it!). You’ll be one step closer to your savings goal, and you’ll have purged items you didn’t really need anyway. There are, of course, 6 other days worth of challenges, and I’ll keep the rest of the actions a surprise so you can learn them for yourself. I’ll say this, though – it’s totally achievable and realistic to save the $500 in 7 days and get the boost to your savings account you need!